Designed in the heart of Naples, Oxitaly has been bringing its stylish Italian flair to footwear since the 1990s. Refined styles are crafted from fine Italian materials, creating a coveted collection of shoes, boots and sandals that will complete any elegant outfit. A pair of court shoes is a fashion staple for any wardrobe, and you can look to Oxitaly for timeless, understated court shoes that will work from season to season. Classic black heels are given a modern touch of luxe in patent leathers, while muted tones of mink, burgundy and cream offer a subtle style accent. Wear yours with a pencil skirt and a blouse to the office, or pair them with suit trousers and a boyfriend blazer to channel the masculine tailoring trend. Embellished touches bring the classic shoe into a new realm, look to design details such as jewels, metallic or glitter leathers to give your feet some added glamour. As well as mastering the classics, Oxitaly is known for their trend-led designs. Catwalk inspired block heels can be found on pointed toe boots, perfect for dressing up a pair of boyfriend jeans or a pleated skirt. Lace-up details are also taken straight from the runway and into Oxitaly's trendsetting collection. 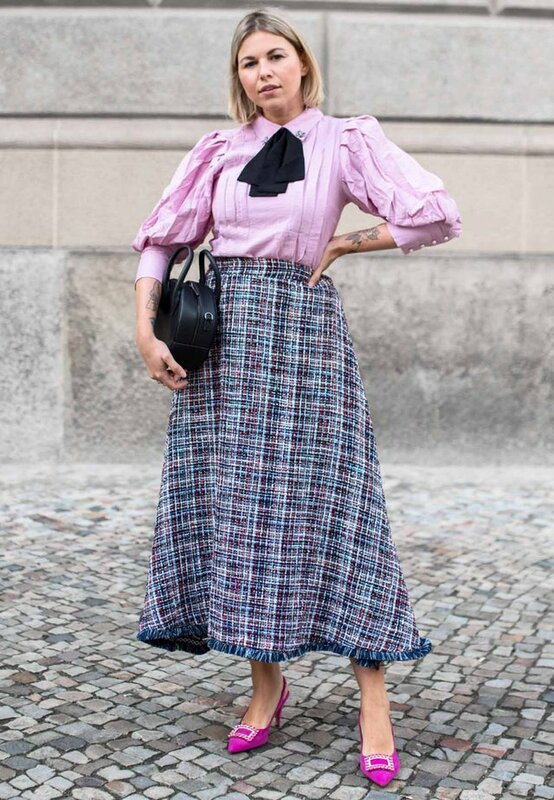 Lace-up ankle boots ooze a Victorian feel to wear with midi skirts and ruffled blouses, but for a feminine finish look to ribbon-tie high heels with an A-line skirt and a trench coat. Mules are the shoe of the season; choose the brand's mid heel mules to wear with summer dresses or tights and 60s style suede skirts. Add to your look with a shearling jacket for a fashionista finish.